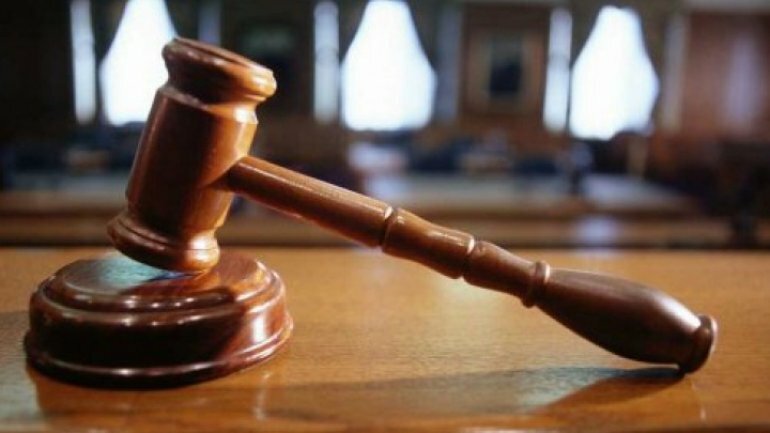 Two attorney from Capital and criminal investigator from Buiucani Police Inspectorate will stand trial, accused of influence peddling. Anti-corruption Prosecutor's Office have finished the investigation and sent all files to the court, having managed to gather enough evidence proving that the suspects have extorted 20 000 euro from a commander and an officer. The first case views the solving of a criminal file, sent to the court, where one of the attorneys requested 13 000 euro. The second case was discovered during the first investigation. Anti-corruption prosecutors have established that the attorney, they kept an eye on, was working with another lawyer, demanding from a criminal investigator 7 000 euro to help him enter the National Institute of Justice, later, to become an employed prosecutor. The attorneys took the money, but never kept their words. One of the lawyers has confessed and pleaded guilty, which allowed the case to be examined using a special method. If found guilty, the suspects risks from 3 to 7 years of imprisonment, or fine from 4 000 to 6 000 conventional units, as well as covering all court fees of 44 000 lei.